Hi, I'm Kathie! I'm a passionate learner, experienced teacher, and curriculum designer. My blog is all about sharing tried and true teaching tools, tips, lessons, and differentiated resources for the upper elementary classroom. I'm blogging over at The Walking Classroom today! Hop on over to read about the benefits of walking while learning. 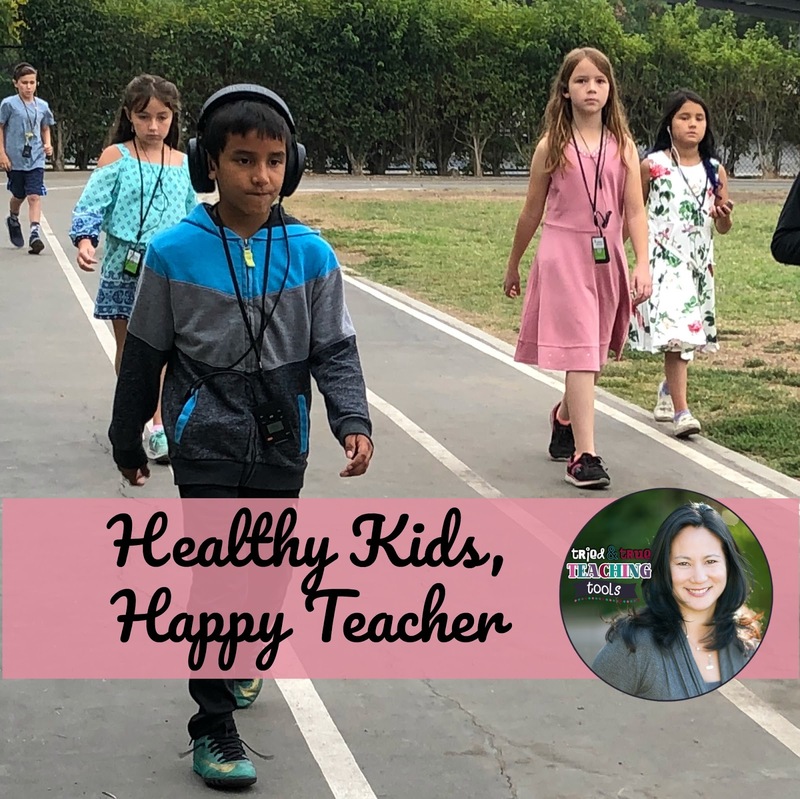 I share beginning the year with The Walking Classroom podcasts, as well tips for organization. You can read about it on The Walking Classroom blog HERE. Take a look around the site for more information! I'll be blogging there on the last Friday of each month. Passionate, experienced teacher: all about differentiation and developing the whole child!